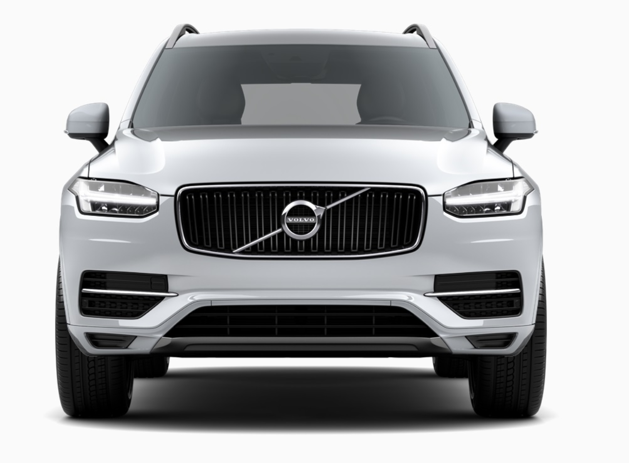 Is it easy to change the front grille on 2018 XC90? 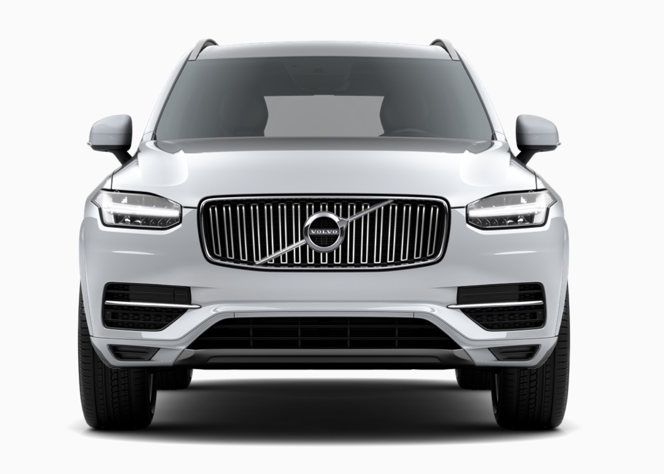 I'm thinking about buying a 2018 XC90 Momentum (477 electric silver metallic) but I really like the chrome bar of the Inscription. 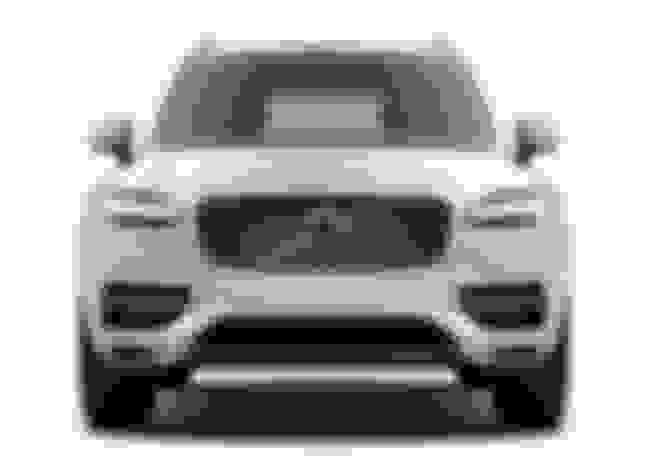 Is it easy to change the front grille? I'd probably ask the Volvo service to change it but I'm not sure if it's possible and if they're willing to. This is the Momentum black front grille and this is the Inscription. This job requires the removal of the front bumper cover/facia. Thanks. It can be done in the service but I don't know if they're willing to do it. I will ask tomorrow. 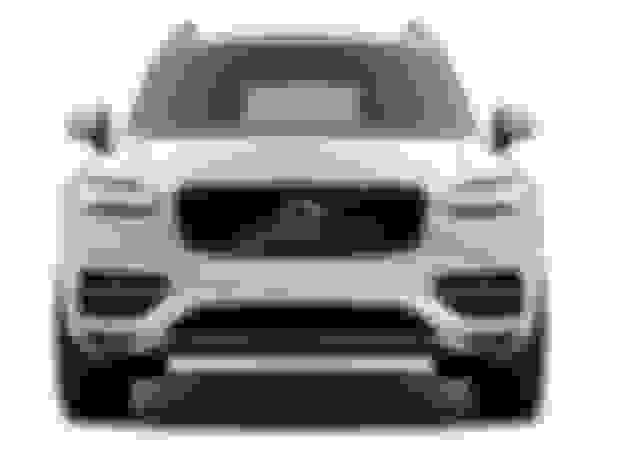 Quick Reply: Is it easy to change the front grille on 2018 XC90?